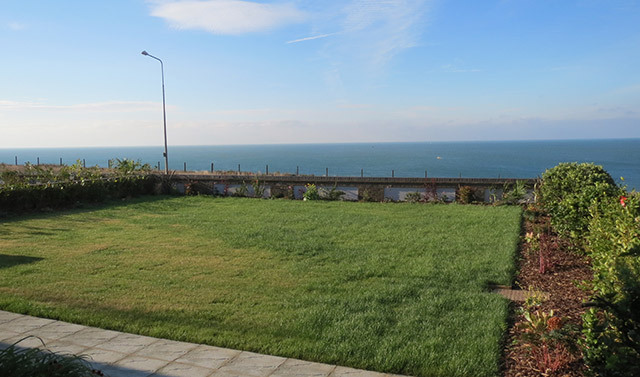 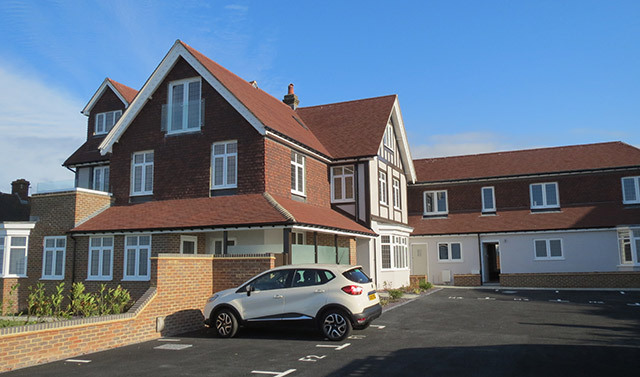 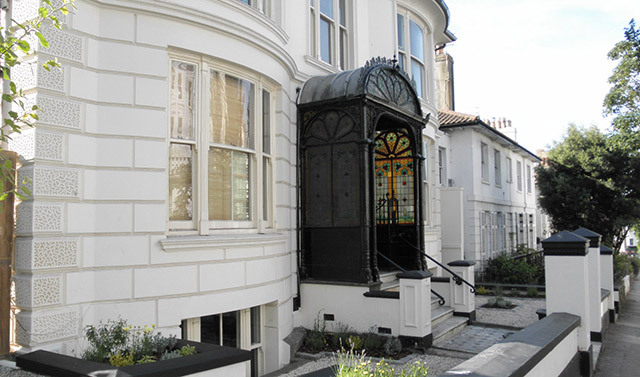 Situated in the centre of Hove, we are a long standing property company with our own residential and commercial investment portfolio, covering Brighton and Hove and extending further into East and West Sussex. 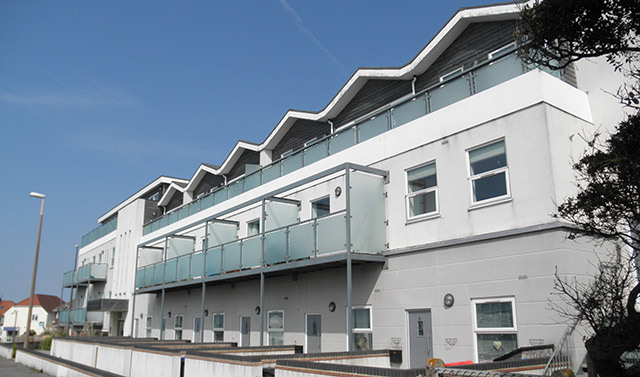 We have a varied selection of unfurnished, residential properties from studio, one and two bedroom flats to bungalows, houses and penthouse flats. 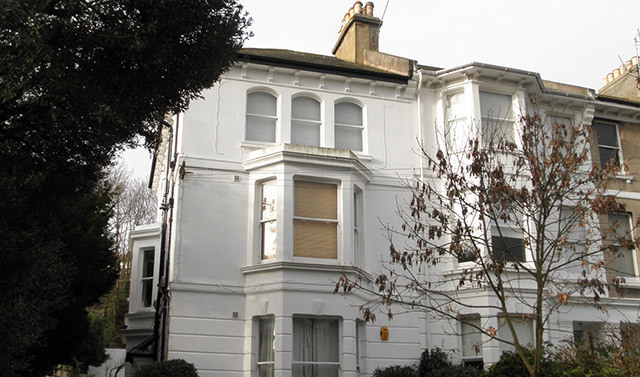 As we let out our own properties, you will be renting direct from us, your landlord. 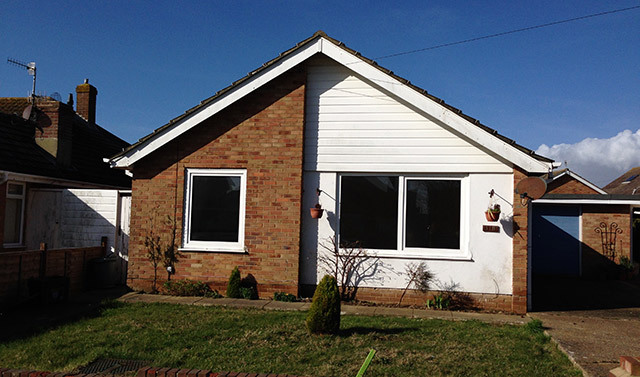 Why not look through our list of available property.